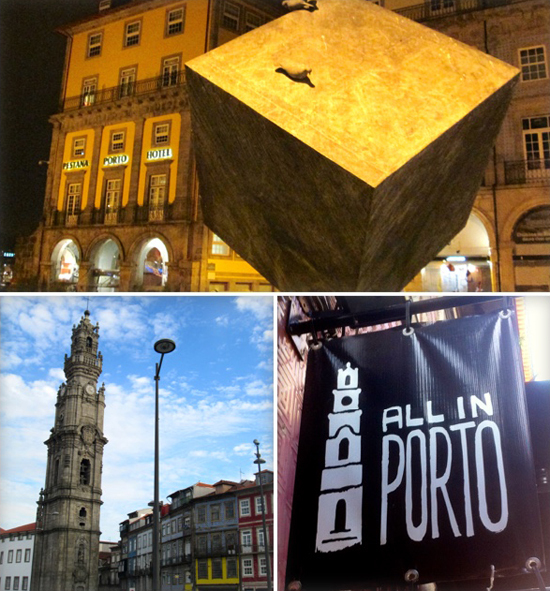 The Blogger that writes to “A Local Food Hound” was a YOURS GuestHouse guest and wrote a brilliant post about his stay in Porto. Make sure you read and visit his Blog for more information about his adventures. 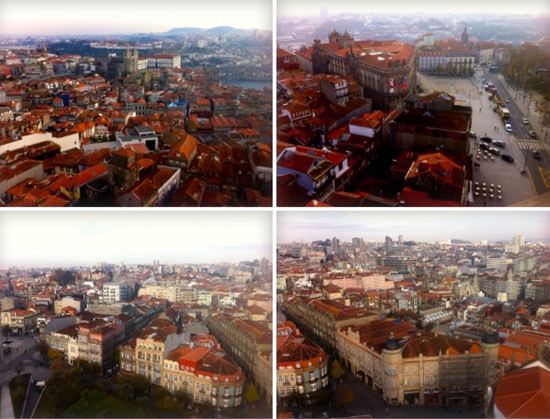 Our drive to Porto, Portugal was non-eventful but driving in Porto was what I would call a ‘day from hell’. A game of musical parking spots is constantly being played out with what seems like 10,000 cars looking for 100 spots. Folks were double & triple parked – some reading books! And our Google Maps was down for the count as we had lost our Spanish cell phone carrier once across the Portuguese border. We finally opted to pay up for the roaming charges & got back on course after several circular round abouts & dead ends & arrived at our home away from home – Yours Guest House. It was a peaceful oasis in the heart of the old town. Not only was the room lovely, but there was a great lounge area and and amazing terrace. The staff were delightful, helpful and informative. One of the highlights of our trip was staying here. 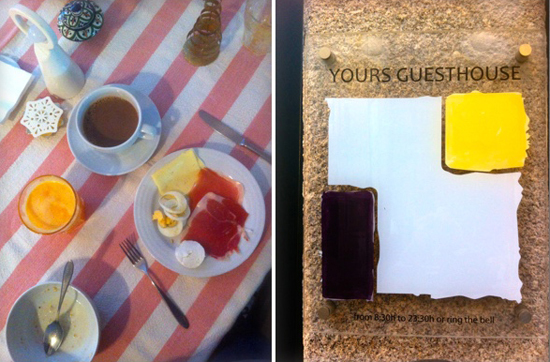 Yours Guest House – Estupendo! After a filling dinner at a local establishment recommended by Yours Guest House, we had a great night’s sleep & awoke to breakfast that would please anyone’s gullet. 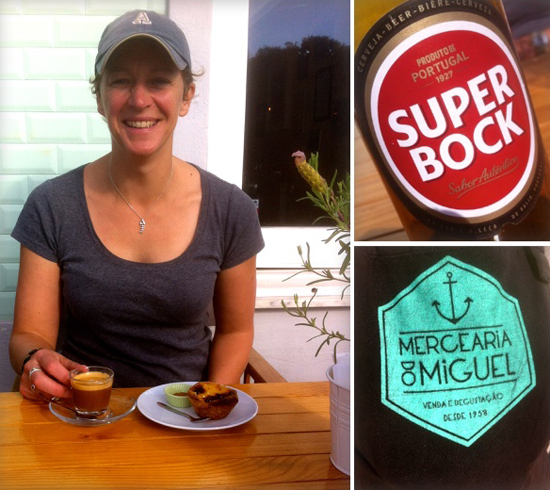 Cereals, fresh fruits, cheeses (mozzarella, brie, gouda), charcuterie, juices, pastries & cakes and of course excellent hot coffee (and milk!). 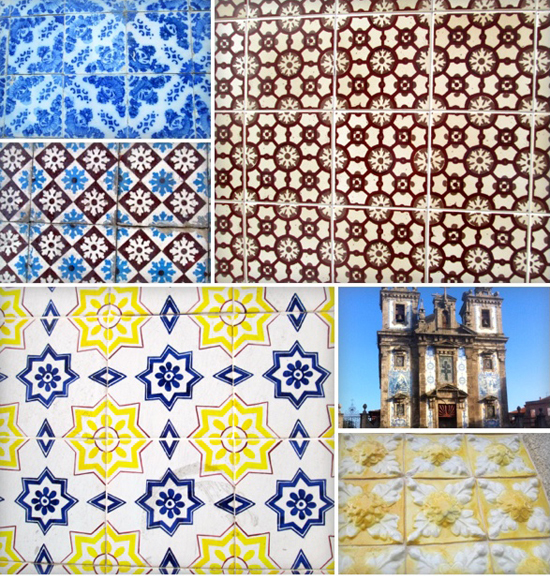 Then it was off for a walk to the Bolhão Market…. 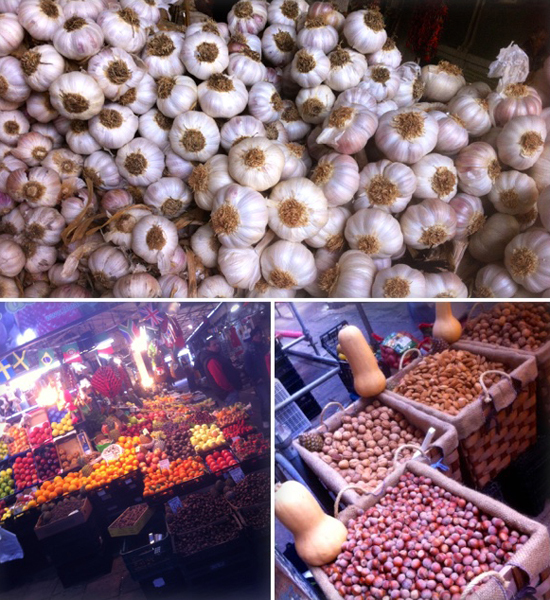 Any city or town that we visit, if it has a market, we are there. Markets are just such a fascinating place & process to observe & partake in, having been in or part of all cultures in some form for thousands of years. 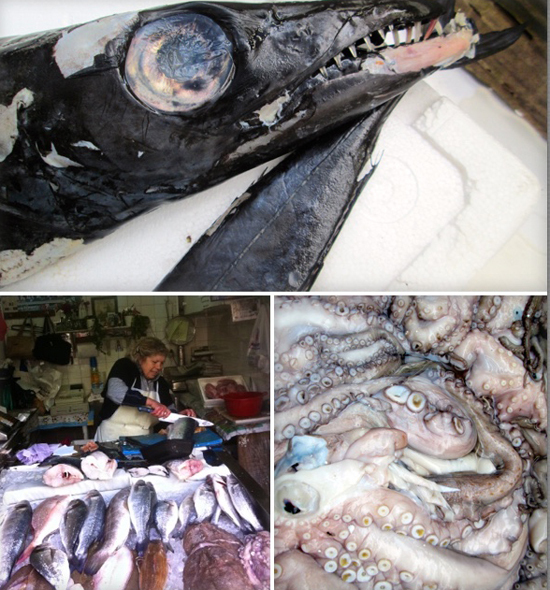 Bolhão Market – Fish Stalls…. The only bad thing about being at a market such as this is we are not able to cook or nor do we have access to cold storage – so we are a wee bit limited on our purchases (still made quite a few – yeah!). With our appetites whetted by the market, we proceeded on a zig zag, random walk in search of some lunch. 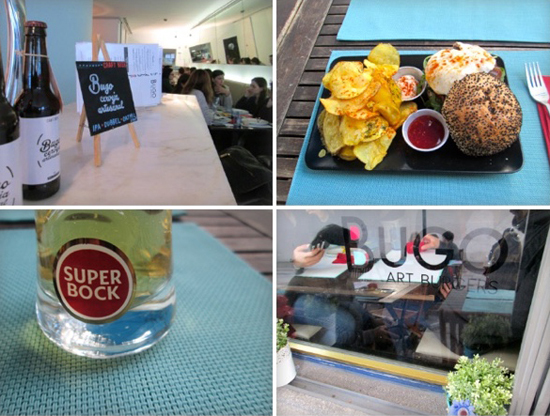 We had read about several places in Porto worthy of a visit, but the one that ticked our boxes that day was Bugo Burgers. All the burgers listed on the menuwere soooooooo tempting, but it was the Black Angus that seduced us both – no mistake was made in that choice. The absolute best burger either of us had eaten in years…. 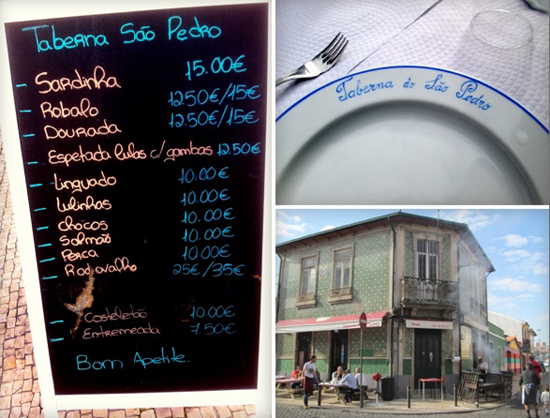 We’d heard from many of our Hondarribia mates that Porto was super cheap, but we found that like many destination places the tourist can take a serious whack. 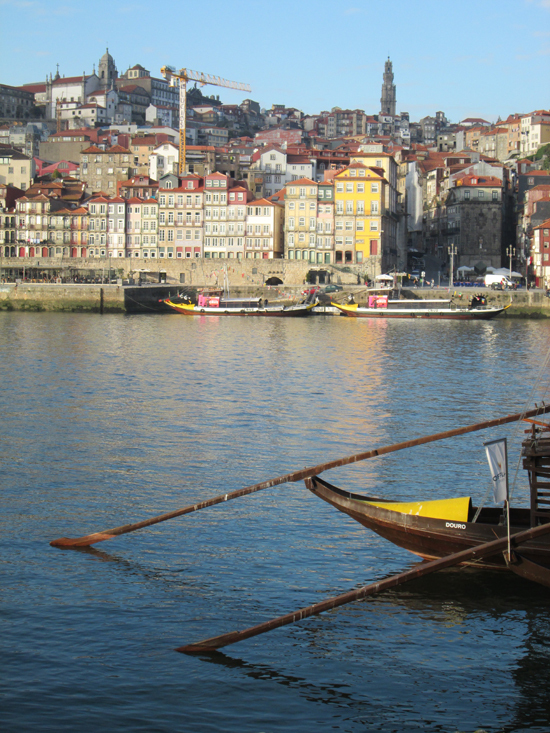 And in Porto, if you stay in the Old Town section or stroll the river waterfront the prices will or can be substantially higher. 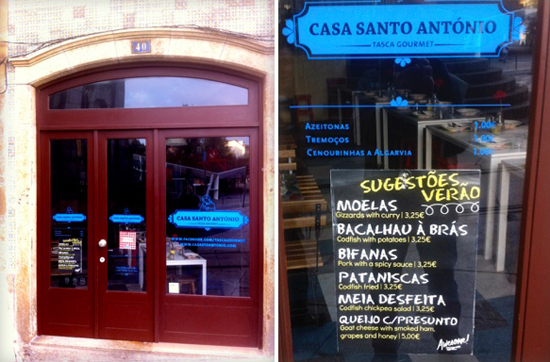 So with great pleasure we were more than happy to stumble intoCasa Santo António (with help from the Guardian) which was just around the corner fromYours Guest House. 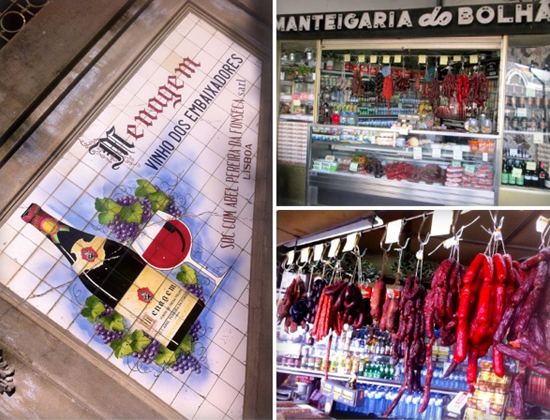 The Guardian called it perfectly – ‘a “gourmet tasca” with a friendly vibe and great regional ingredients’. 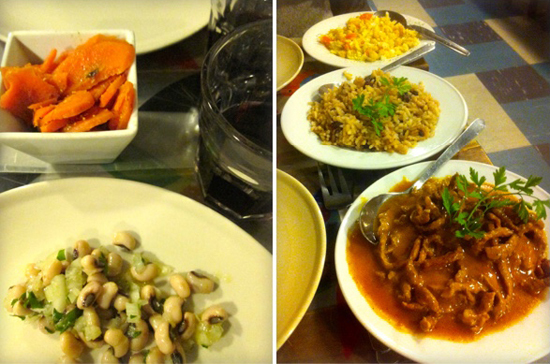 For €16 we dug into 3 main dishes with 2 sides of beans & sautéed carrots and a half litre of the house red…we had found our food nirvana. 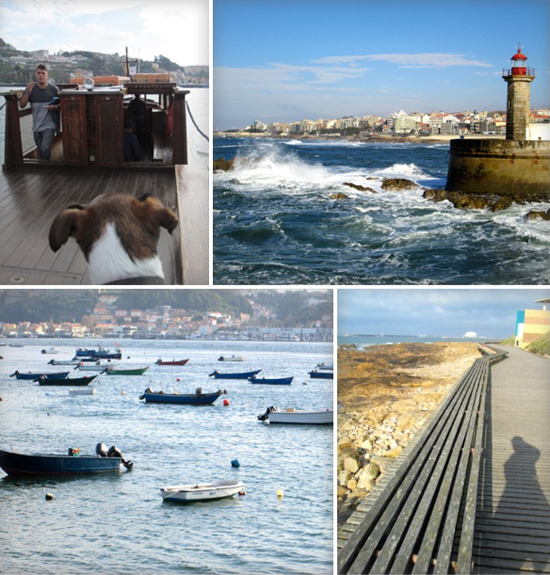 The next day we opted to explore some new territory outside of the main town & caught the #500 bus out to the city park in Foz and had a leisurely ocean side stroll (in perfecto weather for December!) back into town. It does not get much better than this folks – street side table (in December!) 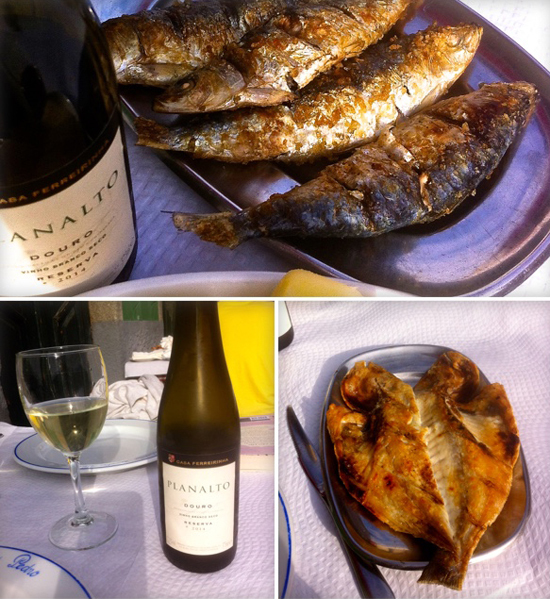 with perfectly grilled, fresh fish & chilled white wine…Eso si que es la vida! Fresh As Fish Cooked on A Grill – Hard to Beat. 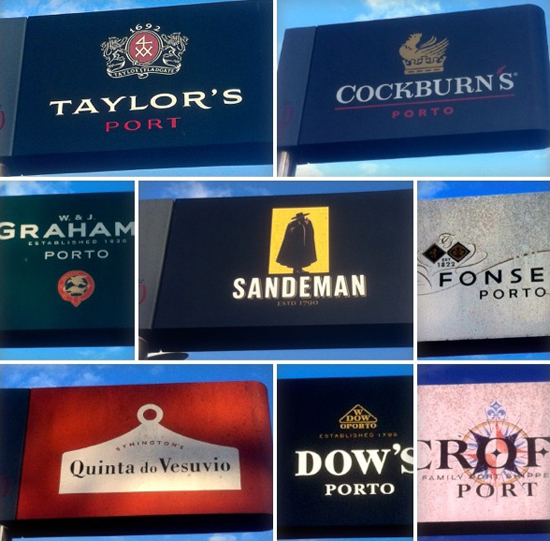 Post our piscine lunch, we strolled back along the River Douro to pay our passing respects to the port houses that are stacked up the hill & managed to nab a LBV from Niepoortand my steady fave – 6 Grapes from Graham’s…excellent winter drinking. Our final gustatory pleasure was at the wonderfully idiosyncratic establishment calledMaus Hábitos (Bad Habits) which sits atop a parking garage and has multiple rooms where there might be an exhibition in one or a DJ in another or you can just eat. 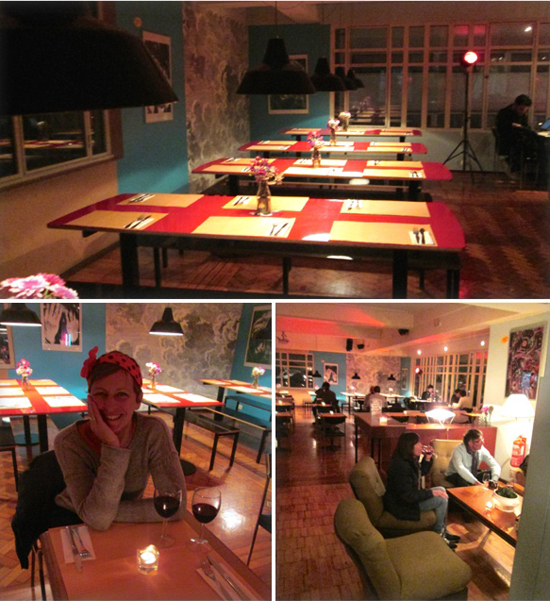 And eat we did – pizzas are a house speciality here so that is the way we rolled & washed it all down with some delicious reds @ €2 a glass – now we’re talk’n. YOURS GuestHouse had the pleasure to have him and invites any other bloggers and travelers to visit us and leave their marks on our history.